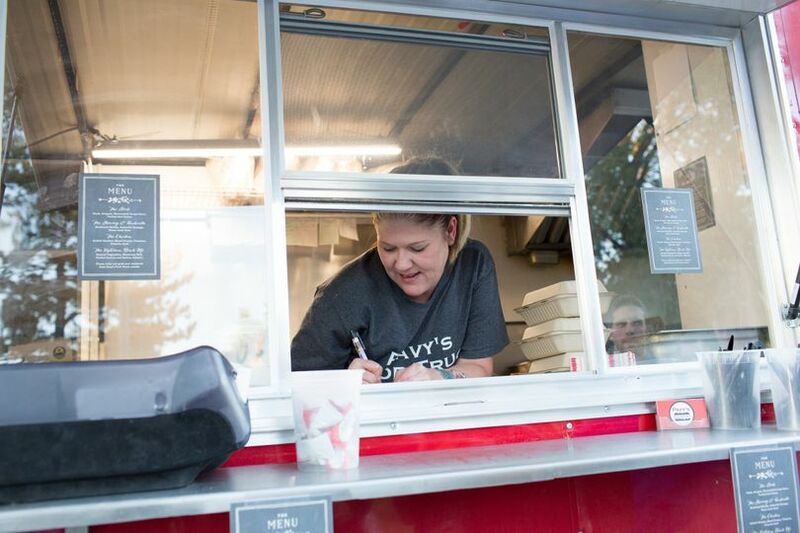 The guy behind the food at Pavy's Food Truck is Joe Pavlushik, a classically trained chef originally from Nebraska who has called Denver home for the last 10 years. 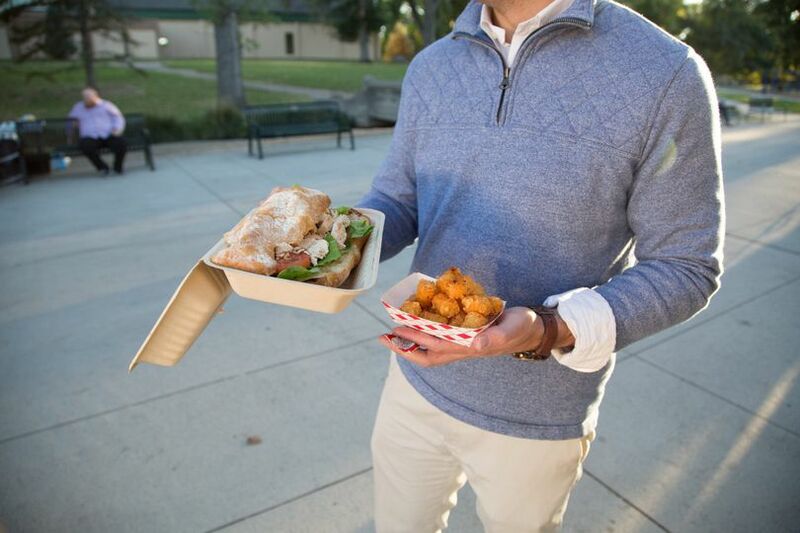 After working in some of the best kitchens in town, Joe decided to start a food truck to showcase his own recipes and flavor profiles through delicious gourmet sandwiches. 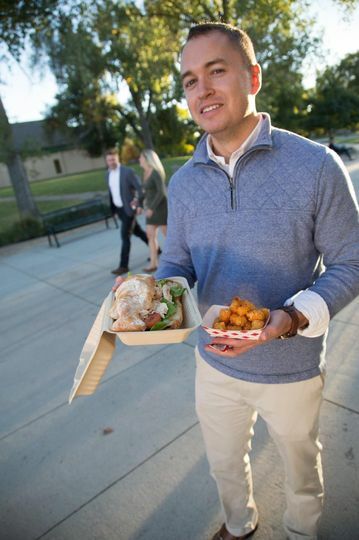 Joe and the rest of the Pavy's Truck team aim to make every dining experience superb with fresh ingredients, made-to-order offerings, and fresh-fried tater tots to order. 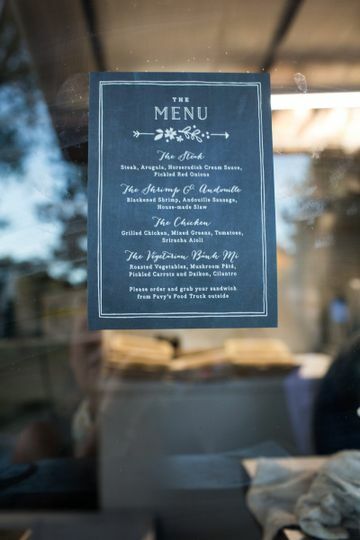 We looked at a few different food trucks for our wedding, but Pavy's was the absolute best. We tried his insanely good sandwiches one night at a favorite brewery and knew immediately that Pavy's had exactly the fun and casual menu we wanted. 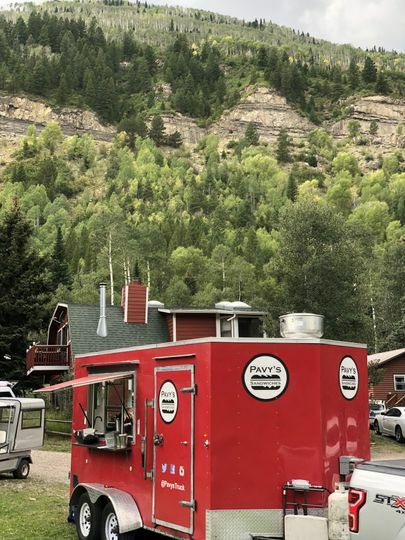 The food was amazing, and the price was sooooo good (it honestly felt like everyone else was trying to overcharge us, but Pavy's quote was more than reasonable and a fraction of what other food trucks quoted us). Joe was super helpful at modifying his menu for various allergies / dietary restrictions, and he managed to get about 100 people fed in far less time than we would have expected. Guests loved the food and the variety of the menu; portions were hearty and (relatively) healthy. 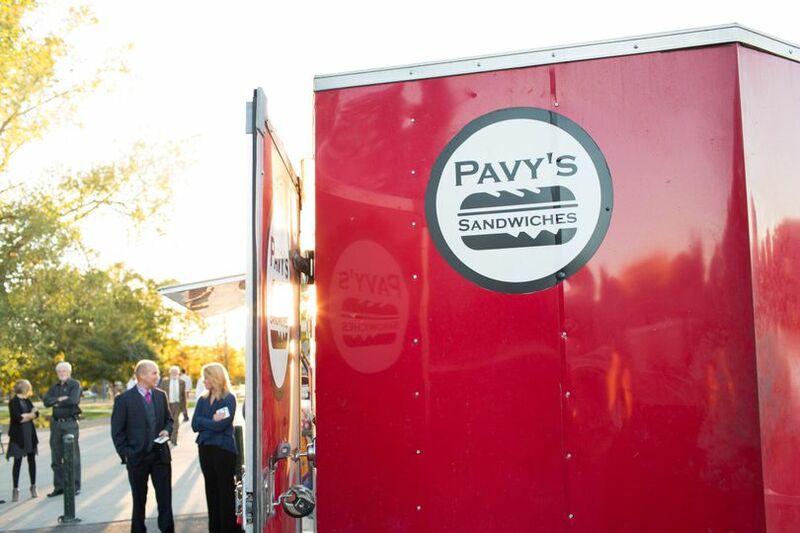 Everyone always says they didn't have time to eat at their own wedding--we didn't have that problem, because there was zero chance we were going to pass up the chance to enjoy Pavy's fine cooking. 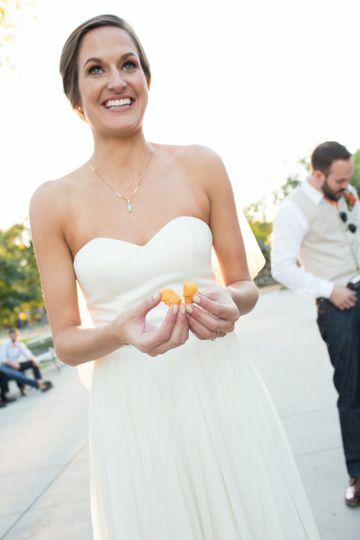 The best part about hiring a food truck to cater your wedding? 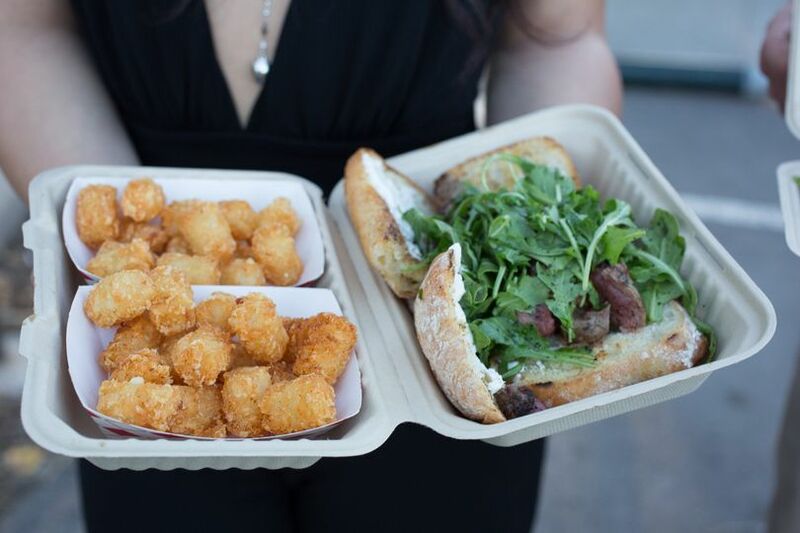 Knowing that, whenever you want, you can always relive the tasty memories wherever the truck is parked. Great food for a great price. Our guests loved the food and commented on how much they enjoyed it! Joe was amazing to work with. He was super responsive and reliable. He understands things are stressful and is super easy to work with. Would do this again in a heartbeat. My husband and I had Pavy's cater (buffet style) our wedding this August (2017) and wow were they amazing! The food was fresh, hot, cooked properly, and absolutely delicious. We have had several friends/family members mention how good the food was to us. (this is not typically a memorable part of a wedding reception) Compliments to the chef for all appetizers and main dishes!